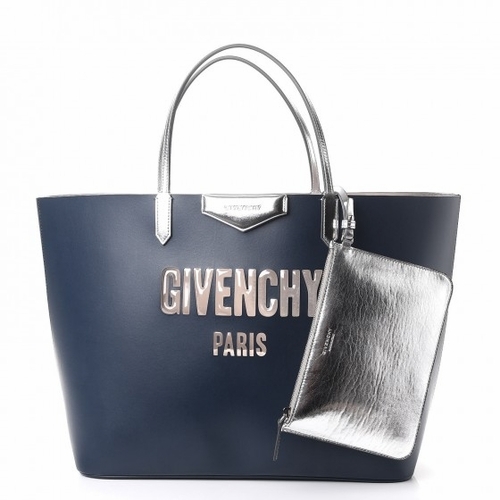 We guarantee this is an authentic GIVENCHY Calfskin Large Bubble Antigona Shopper Tote Night Blue Silver or 100% of your money back. 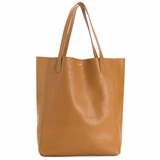 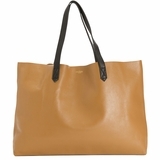 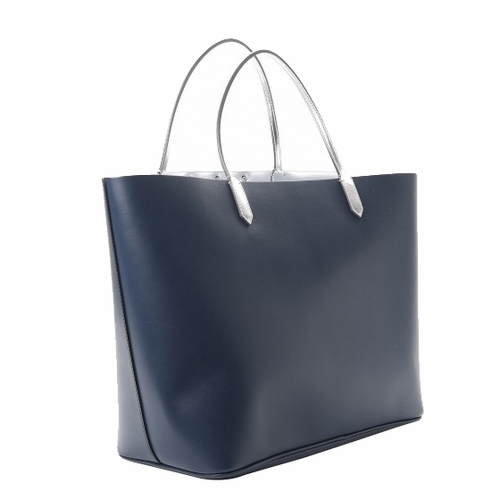 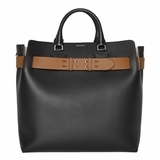 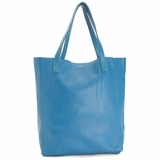 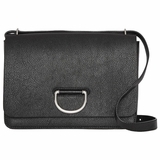 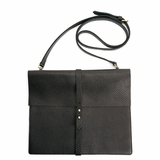 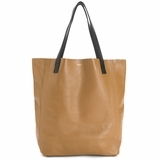 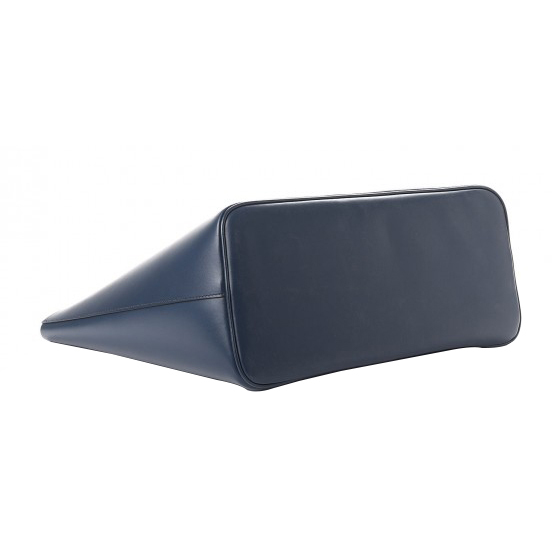 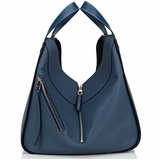 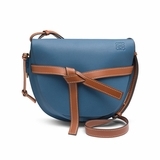 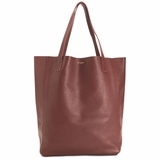 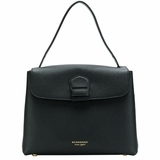 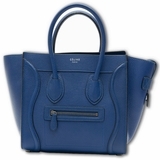 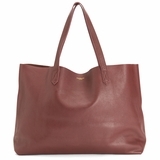 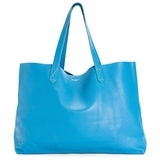 This spacious and convenient handbag is crafted of dark blue calfskin leather in a simple and clean silhouette. 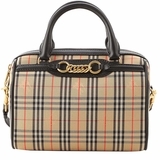 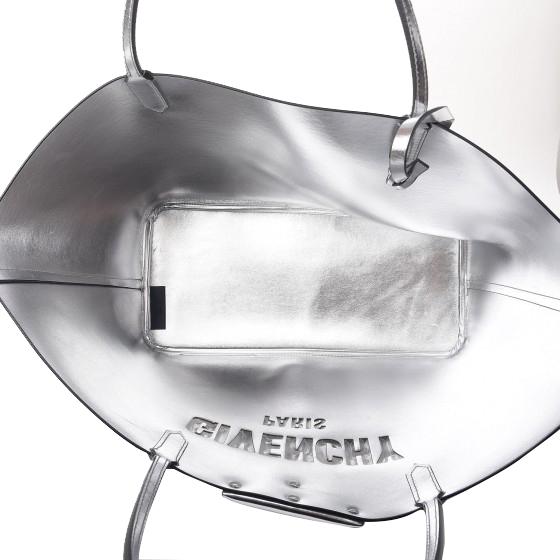 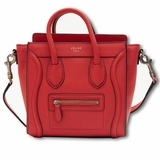 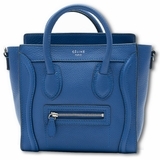 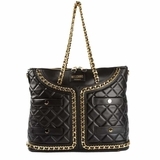 The face of the bag is accented with a Clear Bubbled Givenchy Paris to give this bag some edge! 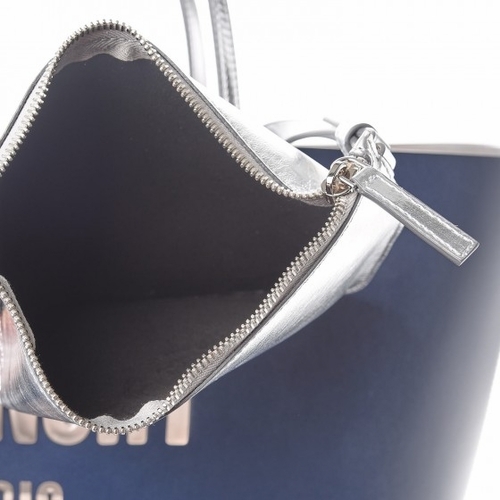 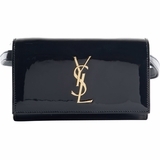 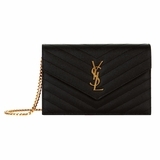 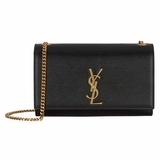 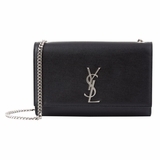 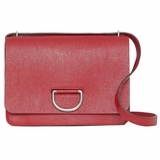 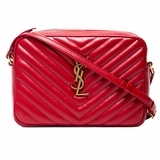 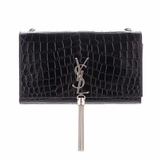 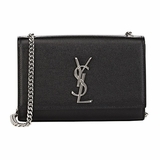 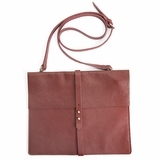 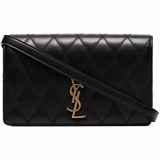 The top handles are crafted of silver leather and it opens to a matching silver leather lining and matching zippered pochette. 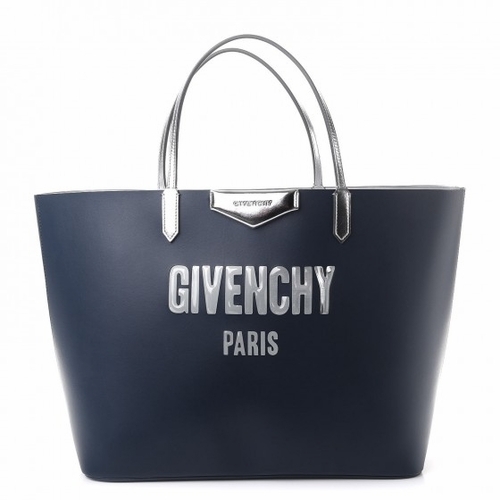 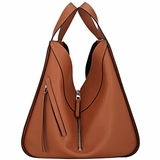 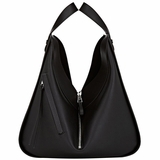 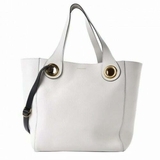 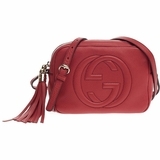 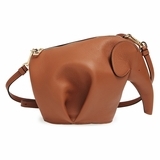 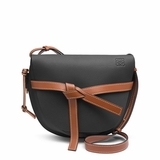 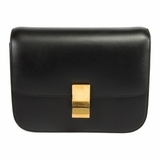 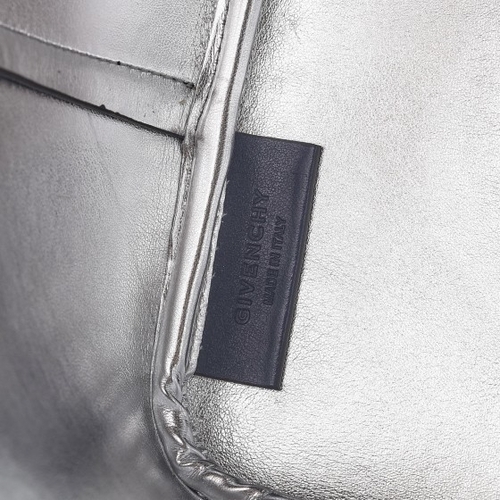 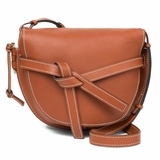 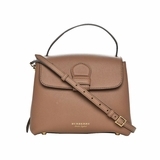 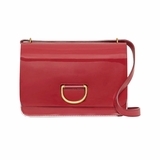 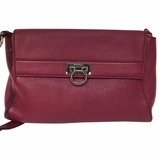 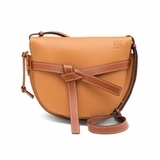 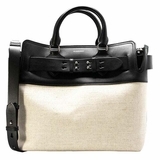 This is an excellent shoulder bag with the luxury and quality only from Givenchy!